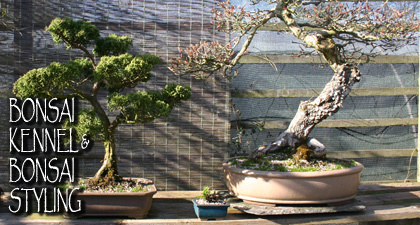 There are certain things like feeding, pruning and general maintenance work that can be left until you get back from your holidays without having any detrimental effect, but watering your bonsai can not be put on hold; it has to be done on a daily basis. 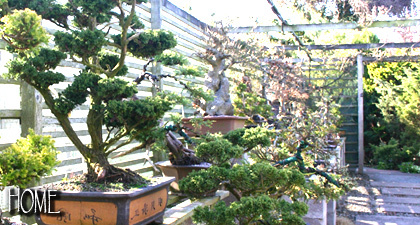 Keeping your bonsai watered while you are away on holiday has always been a problem for bonsai enthusiasts; in fact I have known some who won't go away during the summer in fear of losing their prized possession. 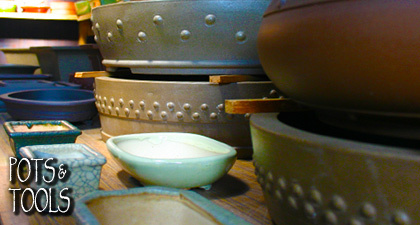 Relying on friends, family and neighbours can lead to problems. 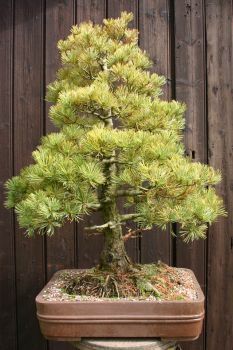 For all their intentions are honourable, if they are not bonsai enthusiasts you could end up with a dead or damaged tree upon your return from holiday. 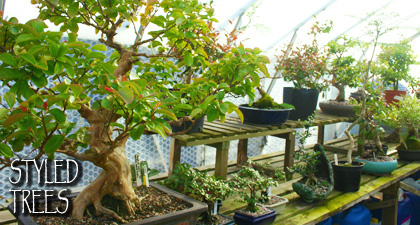 Why not let Wyndcote Bonsai take care of your bonsai for you while you are away on holiday. 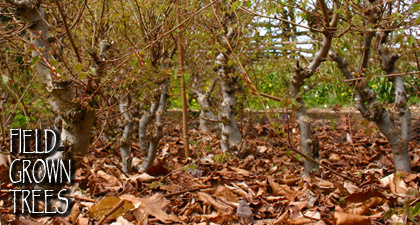 Just leave your tree with us and we will take care of it as if it were our own. Many enthusiasts who have bought bonsai from us in the past, leave their trees with us while they go away; it's always nice to see 'one of our own' return even if it's just for a short while! Too busy to style your own tree? 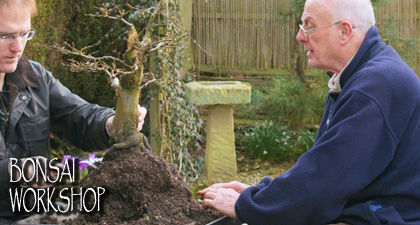 Does your tree need re-potting but you don't want to do it yourself? 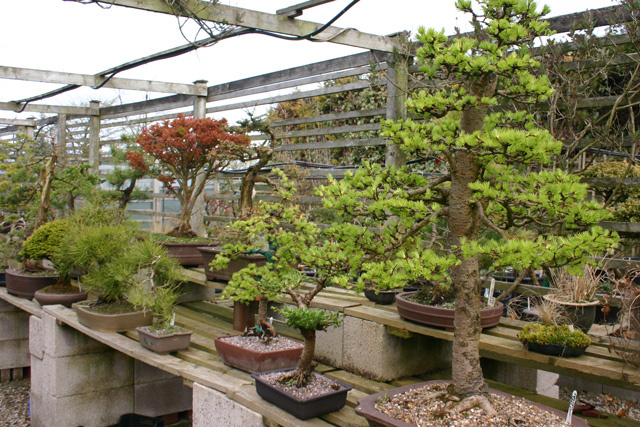 Why not bring your Bonsai tree to Wyndcote Bonsai and let us take care of it for you. Ring the above number and leave a message. Please allow at least 24 hours notice.